Traveling is one thing I can say I would invest on when I have the time, chance and some pocket money. A lot of people have asked if I am a secret agent, rich or if I am a professional traveler but I am none of that (although the last one sounds amazing). I started traveling since I was little as much as I can to broaden my horizon and to fulfill my own little curiosity. I prefer to spend some time in a certain place than a couple of days in order to really experience what the place is all about but that, of course, always up to time, money and for sure, some luck. 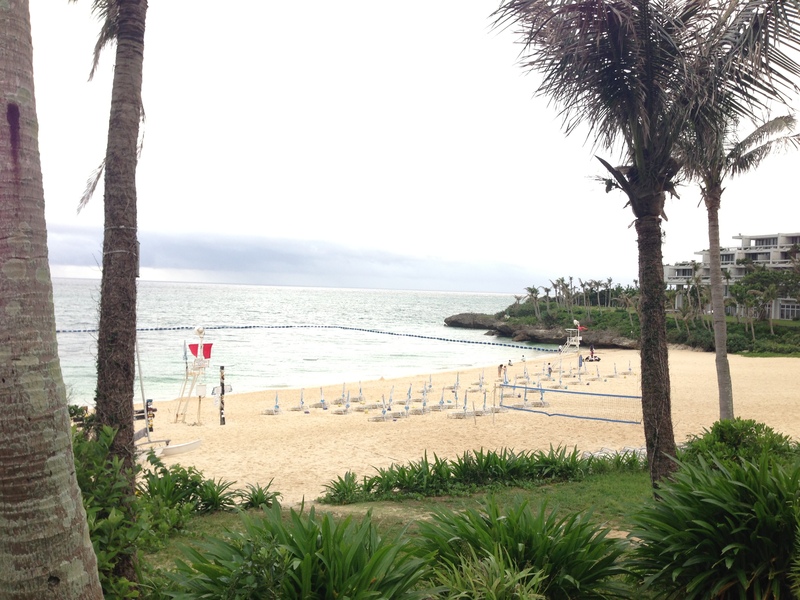 That say, this time I had a special 3-day-weekend holiday, a department holiday which is although short, I decided to spend this holiday on the beach and explore another interesting place I had never been in Japan – Okinawa. 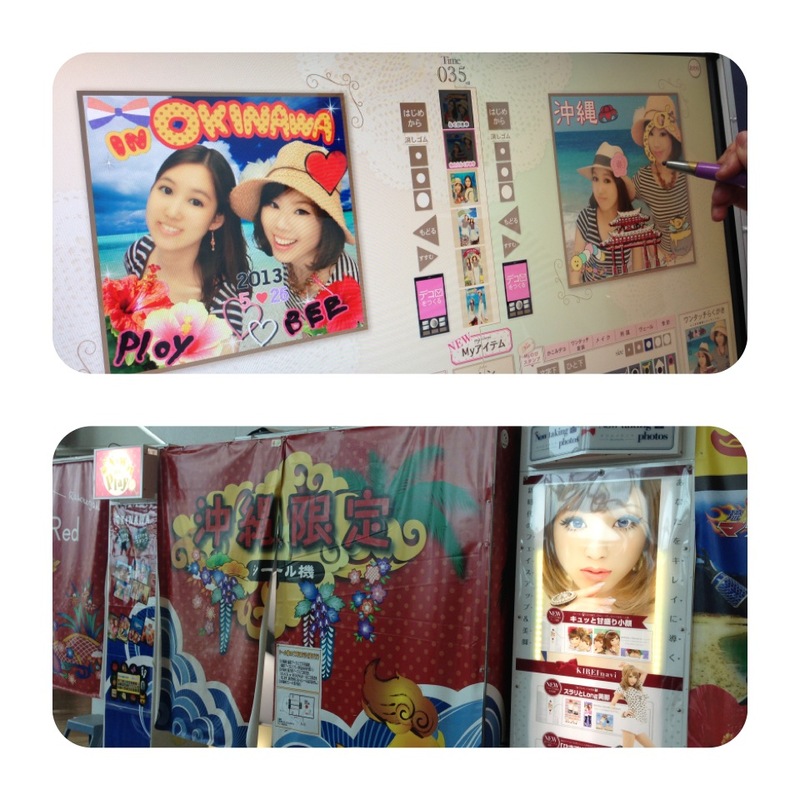 Okinawa (沖縄） is a prefecture with group of islands located in the southernmost of Japan. The islands can be grouped into three: Okinawa islands where the main island (本島) with its capital, Naha (那覇市） is, Miyako islands （宮古島）, and Yayeyama islands　（八重島）. It is also a site for American military bases even after WWII. It is said to be the Hawaii of Japan. Okinawa is also known as Ryukyu islands for its own culture, art, and language of the Ryukyu native culture which is very interesting. Our hotel is located in Onna-son（恩納村）or Onna village in the main island of Okinawa (本島 Hon-to) which is around an hour by bus from Naha airport (那覇空港）. We flew from Kansai airport which took around 2 hours. We got to the hotel in early afternoon and the first thing we did after checking in was finding information on marine sports. 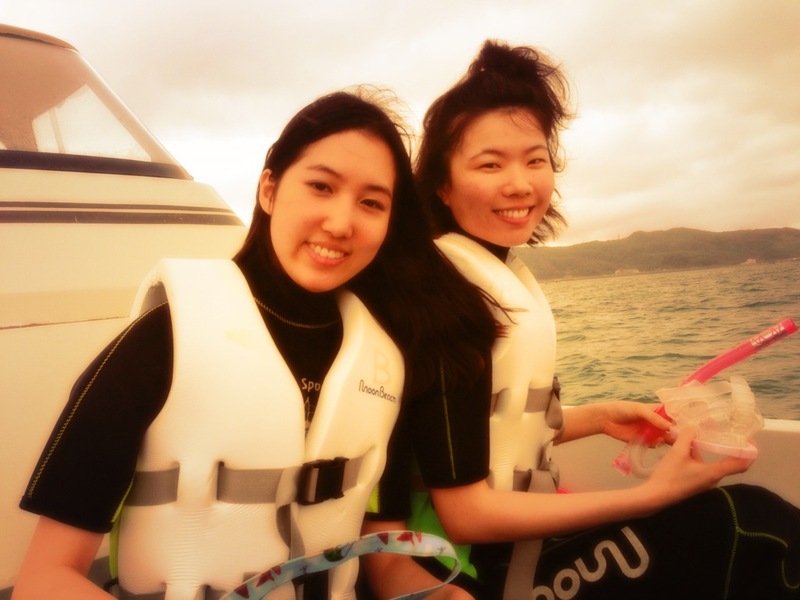 We went out snorkeling just half an hour after we arrived. 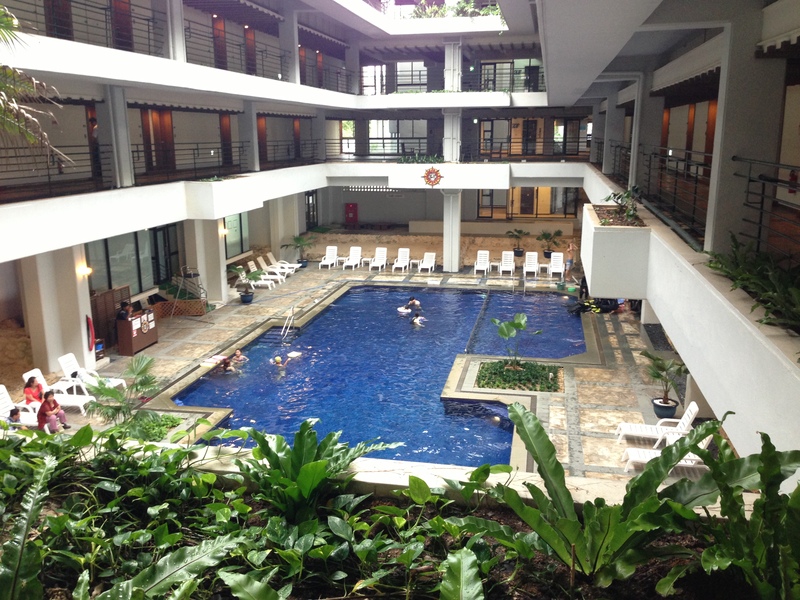 Our hotel is called ‘Hotel Moon Beach’; it is a beautiful resort with various marine activities and a warm indoor pool. This was the first time I went snorkeling with a wet suit. I was quite surprised since in Thailand, we never have to wear one except for diving. The fish in Andaman sea of Thailand are visible even within one meter deep water (I miss Thai beaches!). We got all the equipments, and then they started explaining how to use them. Then, we got out to the sea! The water was unexpectedly cold…like Titanic-cold as I am so used to the warm water in Thailand. The wave was quite strong. 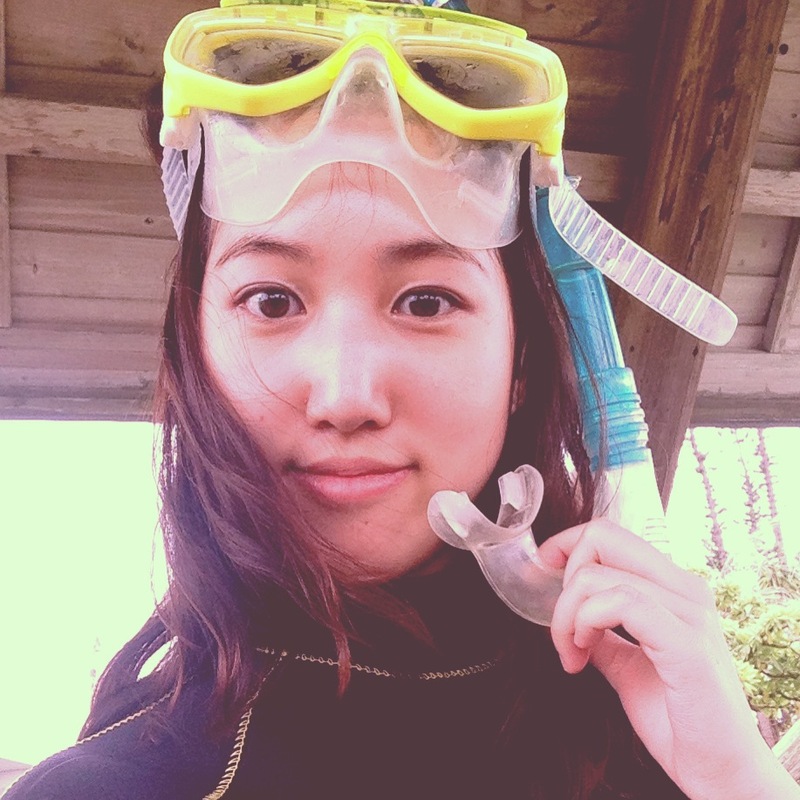 We got out and started snorkeling…so much fish life! We gave out some bread, saw more fish, and then back to the port. It was quite an exercise but definitely fun! Our hotel offers so many marine sports such as diving, para-sailing, snorkeling, canoe, and something called fly boat & so much more! We went out to dinner that day at an Okinawan food restaurant called がちまい(Gachimai). 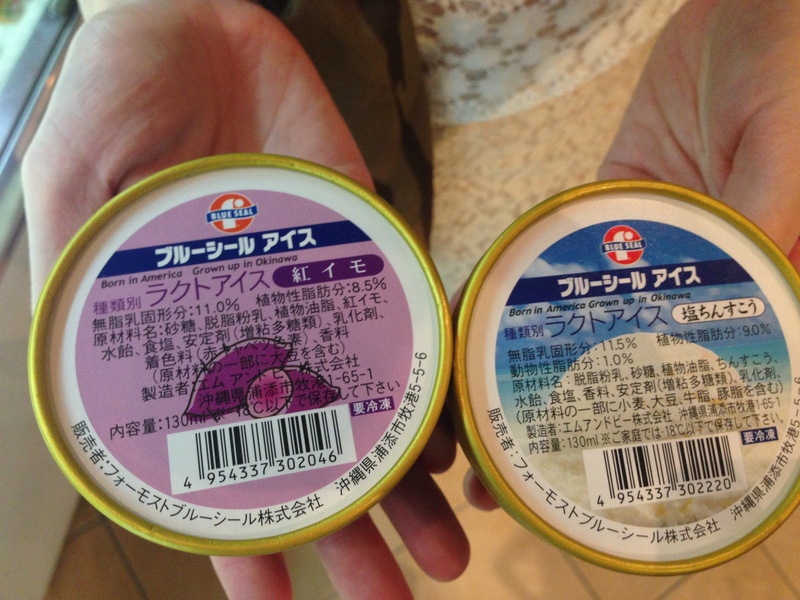 I found the food to be quite different from everywhere else in Japan. The variety of food and drinks were interesting. I had more than just a fun time trying all the food and drinks. 😉 The guava drink, the famous shikuasa drink （シークワーサー）, and so much more yummy things that should be sold widely in Japan! Not only the food I found different, it was the people and the dialect, too. めんそれー！(Mensore) meaning welcome as in general Japan would say いらっしゃいませ(irasshaimase) was visible almost every tourist places I went. The people, too, looked different from Japanese people in general. Some of them even looked like foreigners. I have heard that Okinawa people or Okinawans are actually native Ryukyu people with different cultures and dialect they had formed way before Okinawa islands became part of Japan. I do not know much about this but it is very interesting and I would definitely find out more about it. 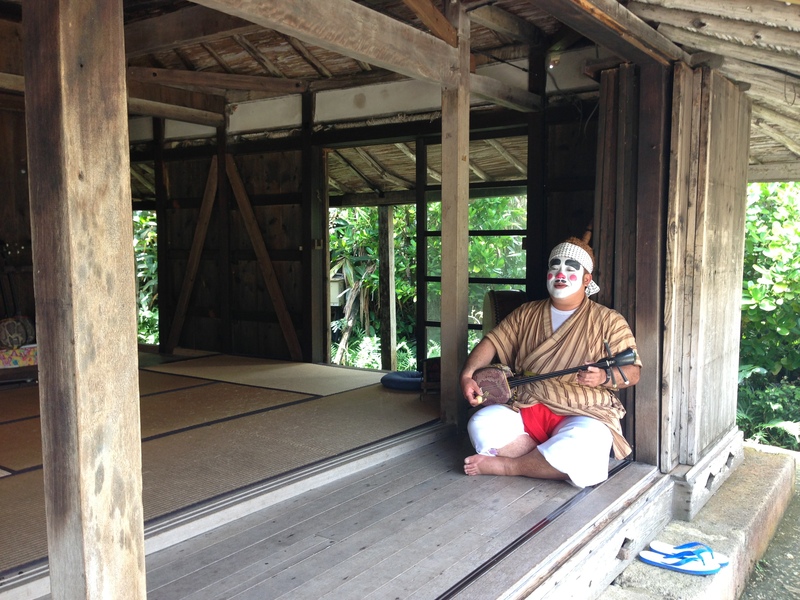 The next day, I visited Ryukyu Village (琉球村) to explore more into the Okinawan culture. We took a taxi from our hotel for about 15 minutes. 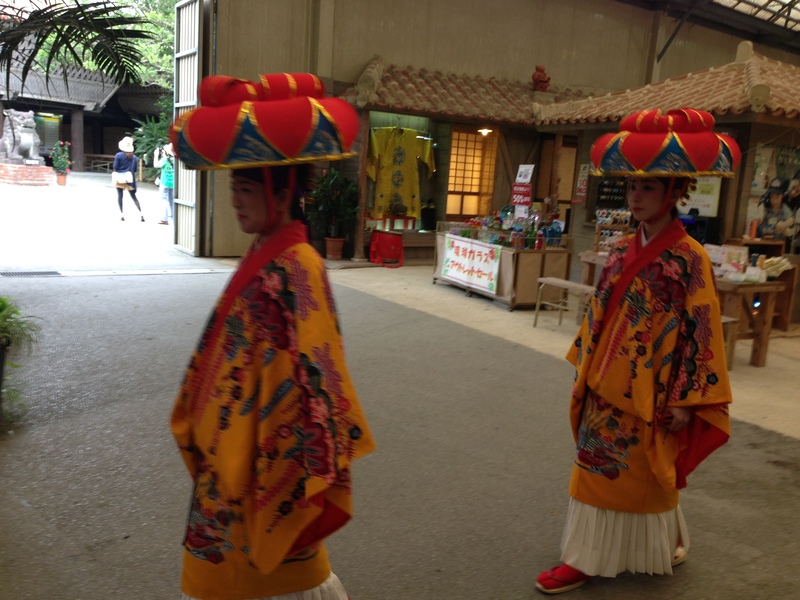 When got there just in time for Ryukyu dance show. There was a parade, song, and then a dance I had never seen before. They used some kind of wooden instrument to make sound when dancing. Their heads and faces were so still… After the dance, they all got us dancing, too! We had the famous そーきそば (so-ki soba) there. 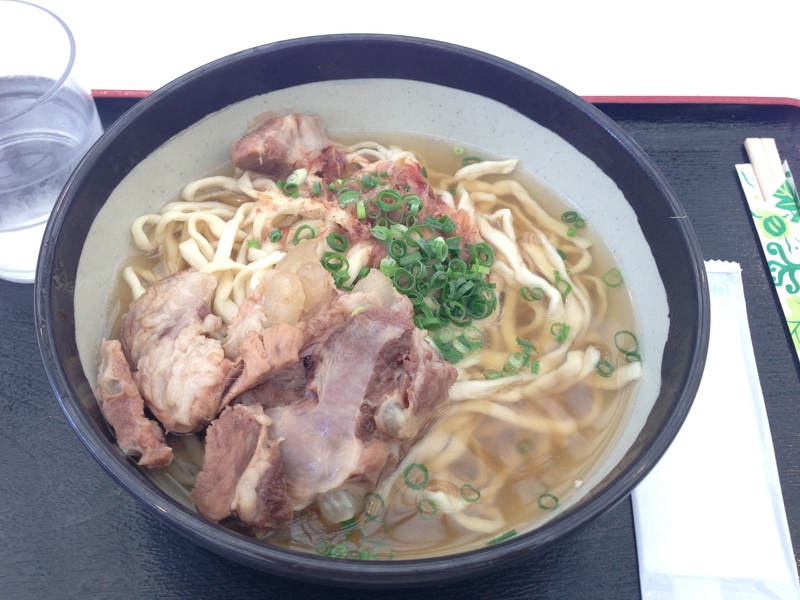 It is a famous Okinawa soba with pork and flat yellow soba. The pork was so soft and tender…delicious! 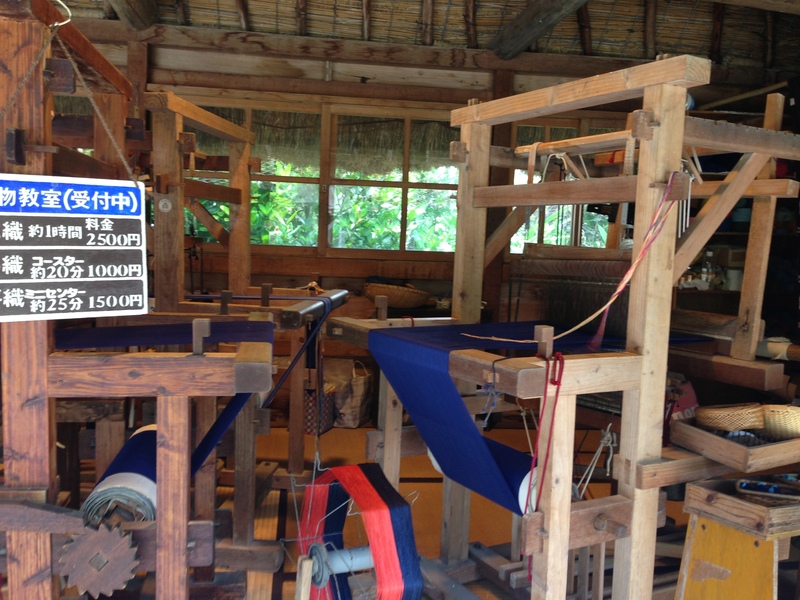 Inside the village, there were small cottages with some exhibitions in each one, for example, silk making, Okinawan musical instrument, pottery, and others. All of this, you can pay a small fee and do a trial session by yourself. 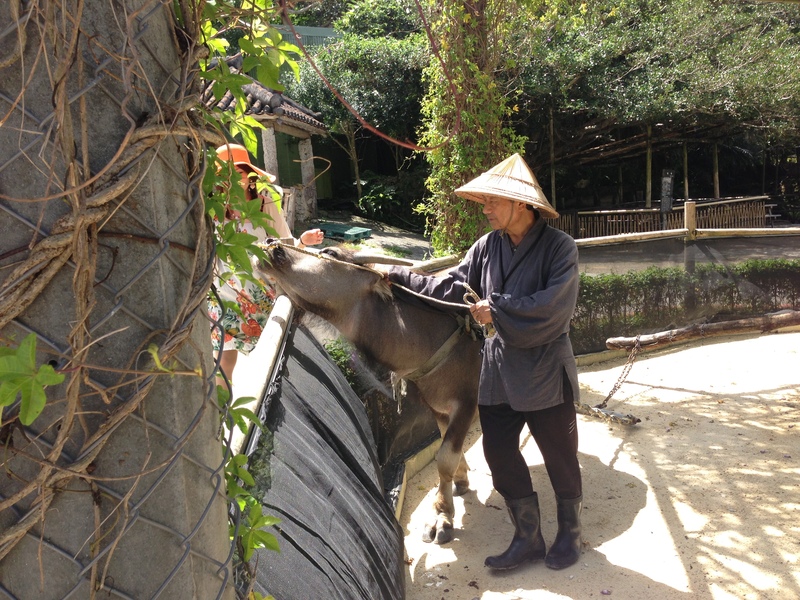 Then, there were the famous water buffaloes which is quite unusual to be seen in Japan and then some goats! We explored a bit and got back to the hotel. I saw later at night that the hotel also offers a day trip to 4 different places with one lunch meal and the cost is only 4,700 yen. This is definitely worth it if you want to visit many places. After Ryukyu village, we got back and went out on a dragon boat (ドラゴンボート)! I am not quite sure about the difference between a dragon boat and a banana boat. In other places, it is called banana boat, a boat people ride with the intention of the driver to make it flip so that people fall into the water. 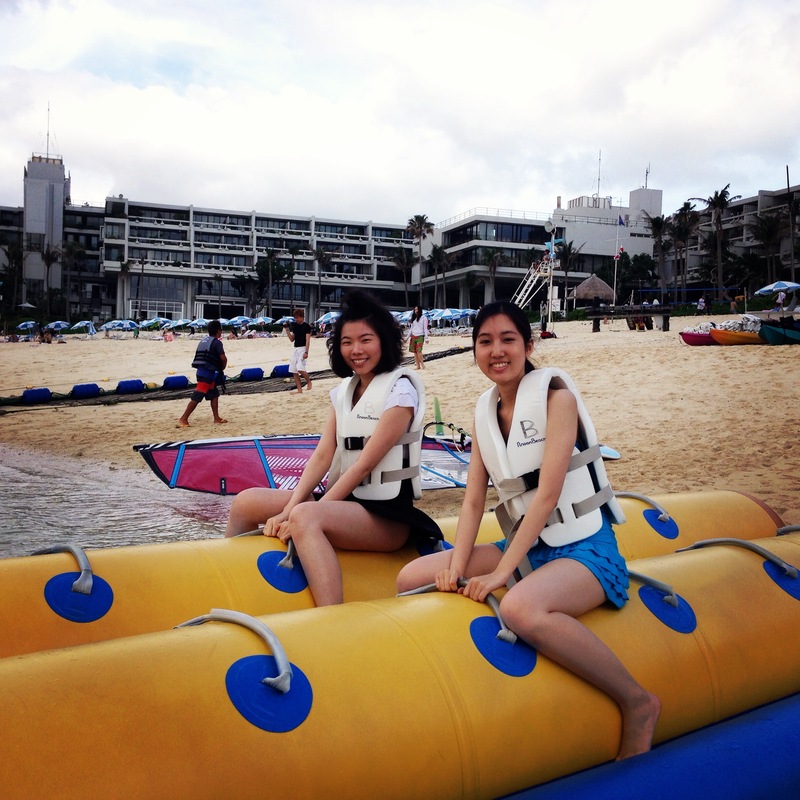 However, the banana boat has only one row while dragon boat has two. So I guess that is the difference. 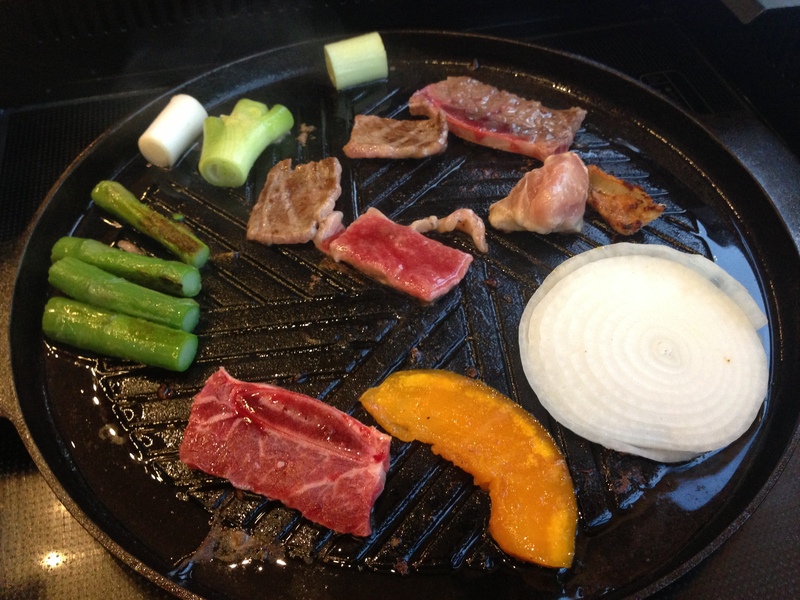 Our tour package includes a buffet Yakiniku (焼肉） dinner at Okinawa Beer Garden (沖縄ビール園). What could be better than this? I couldn’t think of any. A guy from the restaurant picked us up by car to the beer garden. That good thing about this place is the free pick up. Then, everything went pretty quickly…next thing we knew, we were strolling on the street in front of the hotel trying exercise a bit after a huge meal. The next morning was the last day. We had the buffet breakfast, headed out for a walk on the beach and left for the airport. We had a wonderful time. Definitely a great place to visit. There are so many places in the main island to visit such as Nago pineapple park, Churaumi aquarium, Ryugujo butterfly garden, and so much more. Next time, I would love to go to other islands in Okinawa especially Ishigaki island （石垣島）, an island a bit far from the main one with deep blue ocean. 😉 Time was limited, but it was a great trip. Very interesting the trip! When I studied I didn’t have money for the travels. Same! I’ve been in Japan for almost 6 years but 4 years as a student. 🙂 Now that I work, it’s easier to go on a trip. Do you like live and work in Japan? Do you miss home? Yes. I came here when I was 17 as a student. It’s been 6 years. Feels like home. So no, not really homesick. 🙂 My family visits a lot and I can go home easily, too. To learn Japanese it is difficult? In Japanese there are a lot of hieroglyphs. It very difficult! I think that Japanese is more difficult than my language! Excuse for my mistake. Right – To learn Japanese is it difficult? It is but the key is to get yourself in the environment. Then, it’ll be fine. 🙂 It takes a while though. Definitely hard. With me foreign students studied. They was very heavy to study, because they did not know language. And else, to them it was always cold. “Green Winter” they called our summer! Japanese is a super difficult language. Especially for students with native language that has no kanjis…like me. Haha but I guess it gets better after..hmm years. Never give up! I and my wife like to travel too. In summer the weekend we travel by car. If you are interested you can view on my page. I just found your blog while searching for information about hanko 🙂 Okinawa has been on my list of places to go for awhile, and your trip looked like so much fun! I loooove Okinawan soba. That picture itself made me drool! Hi tokyohamster. 😀 what a coincidence. I stumbled upon this blog as well. Haha hey rommel! 🙂 What a coinkidink to find you here! 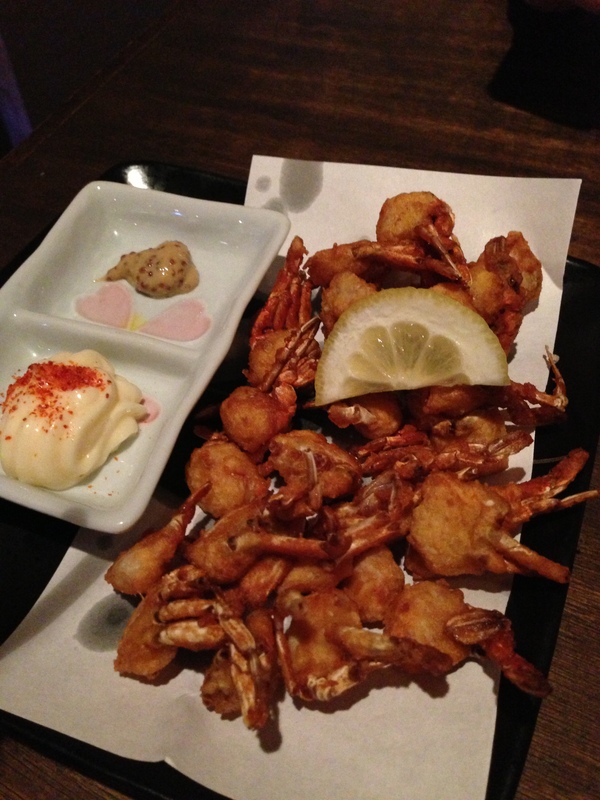 Reminds me of when I went to Okinawa really miss it! 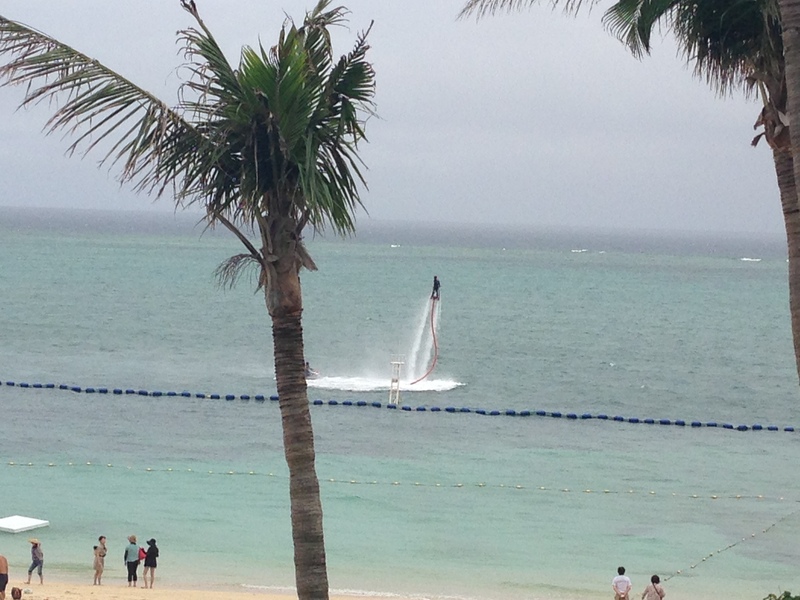 I just came back from a joyride from Kadena to the northern most end of Okinawa and back. We stopped at Okinawa Beer Garden and ate Yakiniku style if dining as well. So cool to have experienced it. 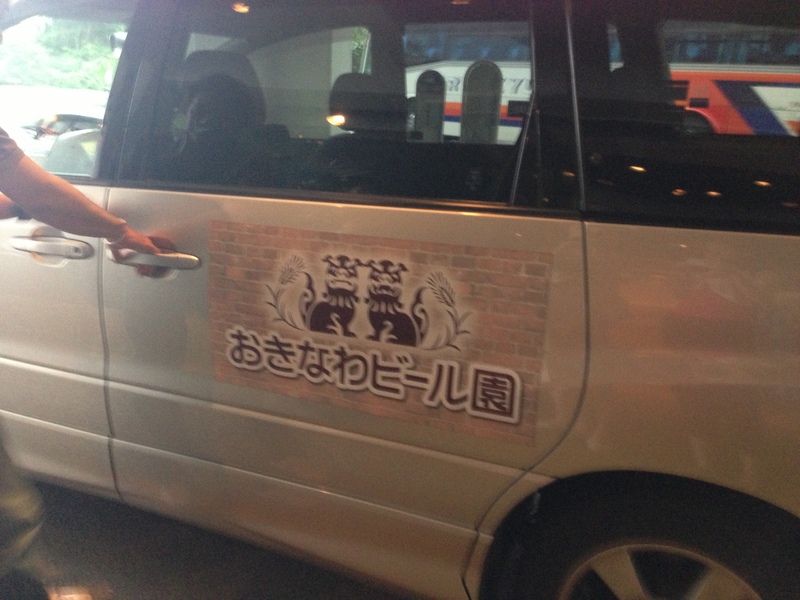 haha, Gachimai…It’s a play on Uchinaaguchi, or Okinawan dialect. If you say someone is “gachimaya”, you’re calling them a gluten or food monster. “Gachimai” sounds very similar. 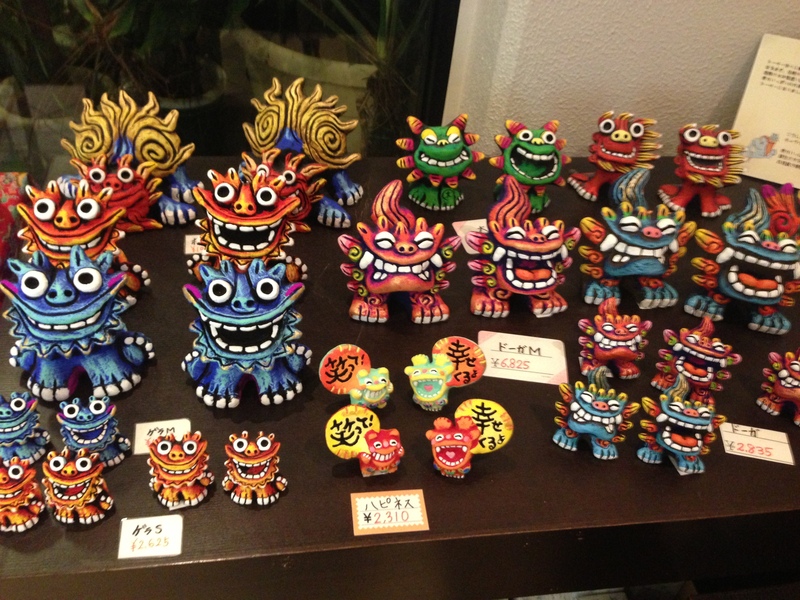 If I lived in northern Okinawa, I would visit just to ask the owner 🙂 Thanks for the post! 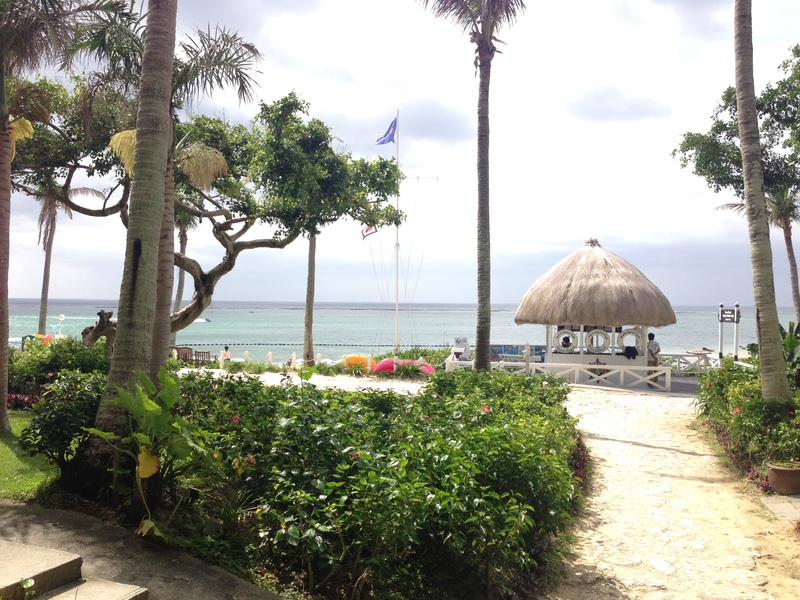 Living in Okinawa is great, too! hihi! I was planning to go Okinawa too. But, I have no idea… which period of the year is the best month for Okinawa 🙂 Would like some helps from you hehe. Thanks! Maybe in the summer is best. 🙂 Or Golden week in Japan. 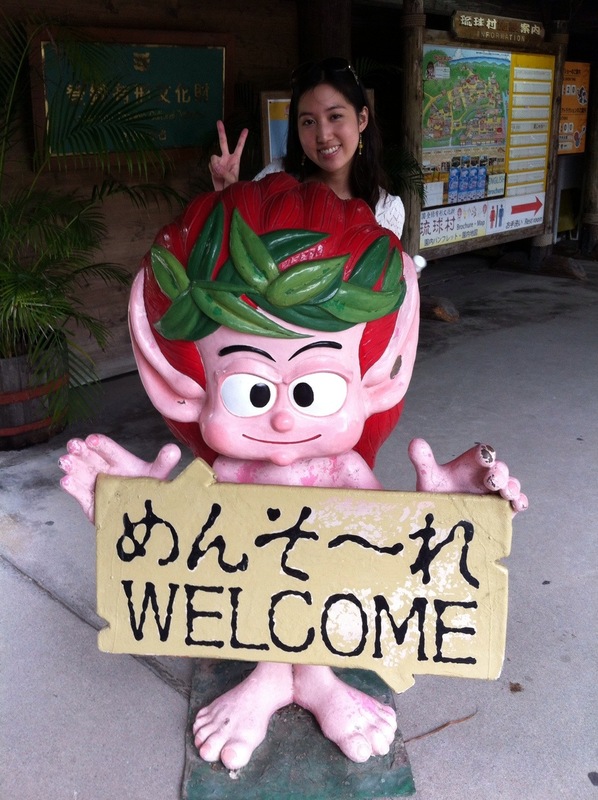 Its been 1 year in Okinawa for me but i have not explored it well. Lazy that it became my second hometown now and postponing my plans “next…nxt week” every time. 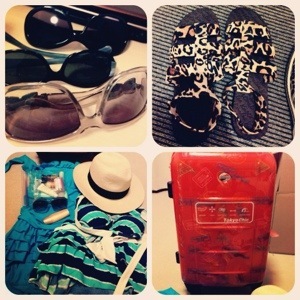 So did you stopped travelling or stopped writing blogs… your last one seems to be last year.